To address each of the varying needs of this group, we have assembled a superb team of highly skilled medical specialists, organizers and leaders with extensive experience caring for these children who will accompany the children on each trip. This core group has worked and trained together caring for this specific population for the last ten years. “Dr. 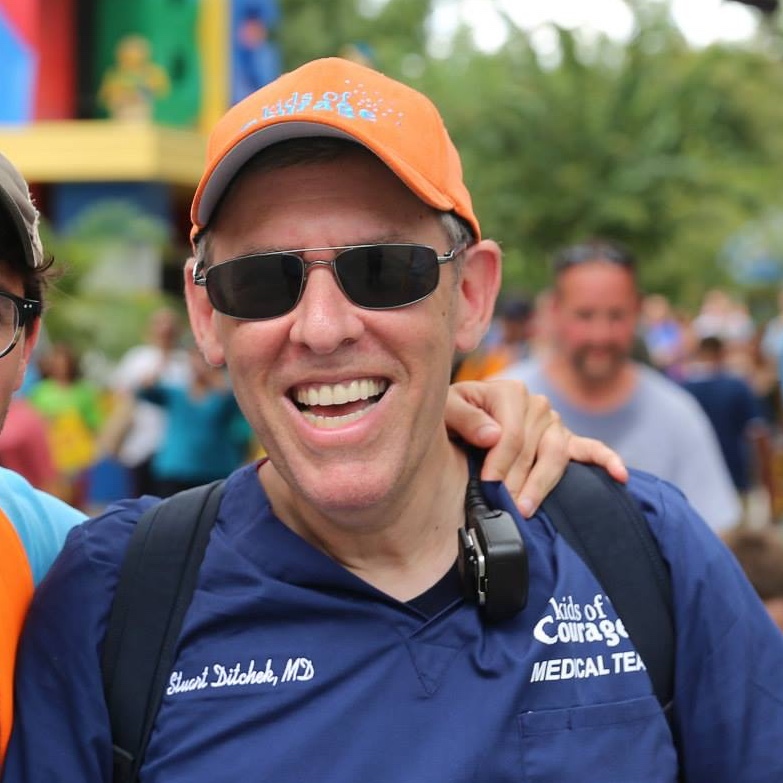 D,” as he is affectionately called by his patients, acts as medical director of Kids of Courage after being the medical director of a sleep away camp for children with serious, chronic and life-threatening illnesses for eight years. 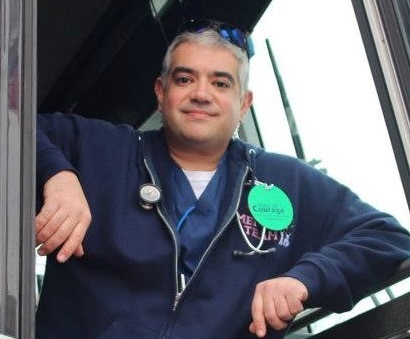 He is a board-certified pediatrician with over twenty years experience, an attending physician and faculty member of the New York University school of Medicine, Department of Pediatrics, and a recognized expert in the care of high risk children and young adults. 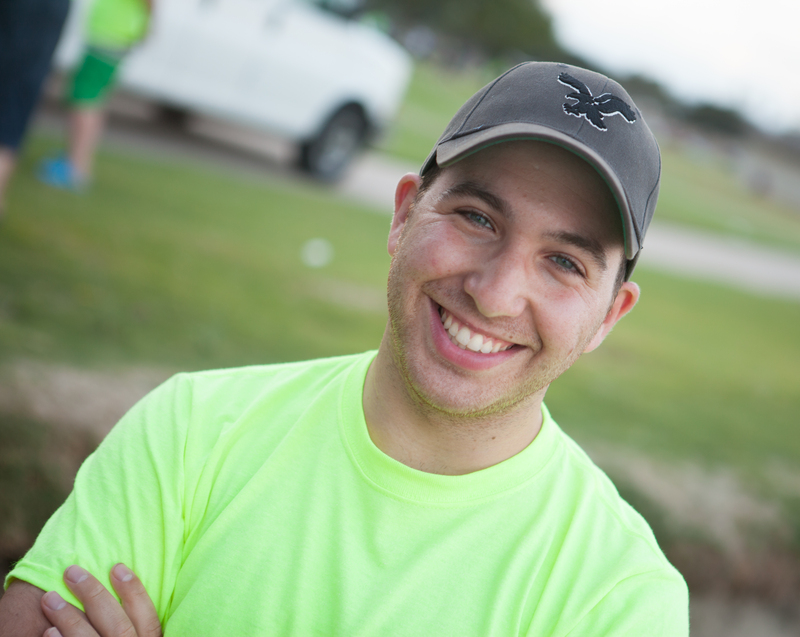 Howie has more than ten years of experience as a paramedic. He has served as camp Chief Paramedic for the past four years, and is skilled in advanced life savings techniques and respiratory equipment for oxygen dependent children. 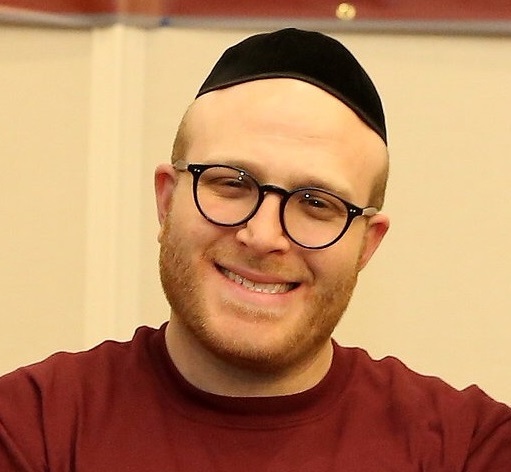 He is currently on the medical board of a volunteer ambulance corp where he coordinates the continuing medical education (CME) for paramedics. 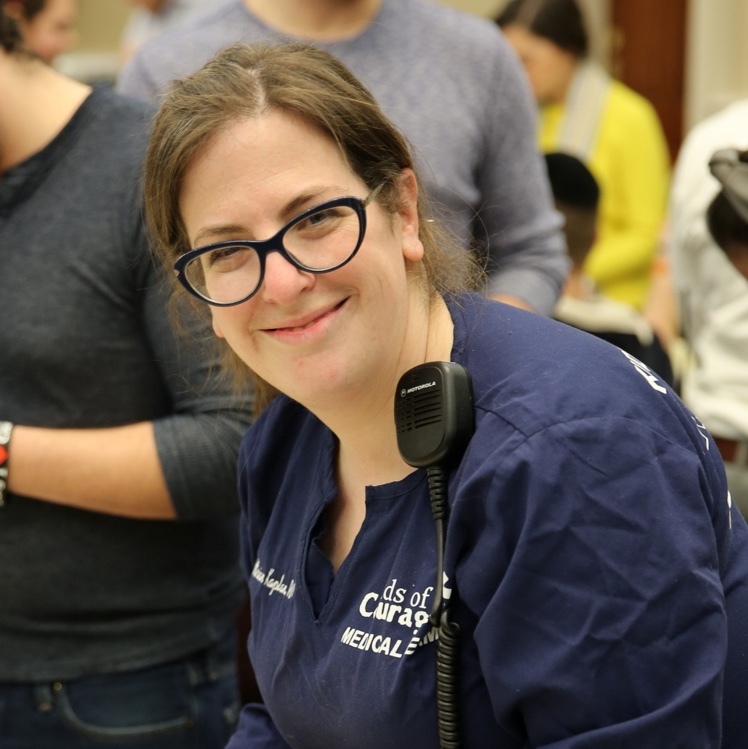 Sara is a senior staff nurse at Beth Israel Medical Center, Department of Pediatrics and the charge nurse in the Pediatric Intensive Care Unit. She is certified in advanced cardiac life support and pediatric advanced life support. She has more than ten years of experience in pediatric critical care and eleven years as senior medical staff under Dr. D at camp. 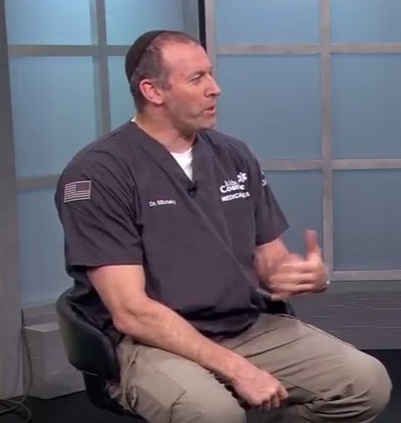 Dr Michael Milobsky has been practicing Pediatric Emergency medicine and Pediatric Hospital medicine in Denver, CO since 2000. 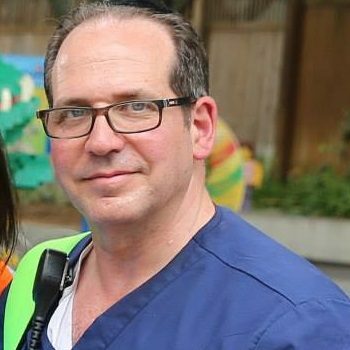 He and his family moved from Baltimore where he did his Pediatric training at University of Maryland Medical Center. Dr. Mike has 7 children ages 18-4 yrs. 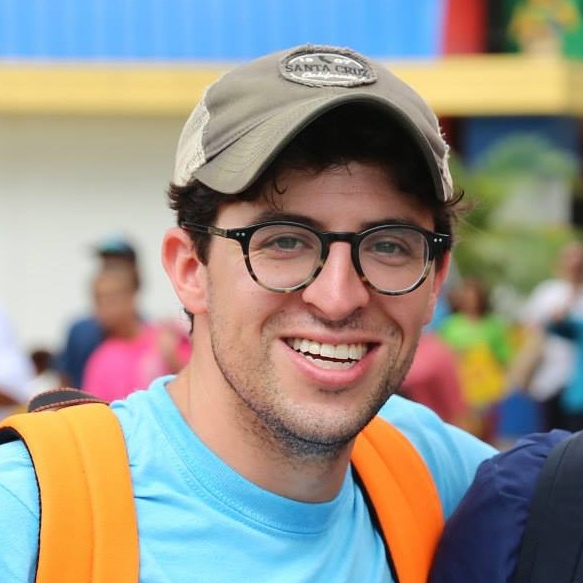 His oldest son, Isaac, has been a counselor with KOC since 2012. Dr Milobsky attended the University of Pennsylvania as an undergraduate where he played varsity basketball for the Quakers from 1989-1992. Currently, Dr Mike operates a primary care practice in Castle Rock,CO, Pediatrics at the Meadows, and practices pediatric emergency with the Pediatric Emergency Center at Littleton Adventist Hospital. Dr Mike also runs Chicken Soup: Pediatric In-Home Urgent Care, providing pediatric house-calls around metro Denver since 2006. Dr. Lustig, AKA “Dr. Marc” is a board certified Pediatric Ophthalmologist, specializing in strabismus, pediatric cataracts and craniofacial syndromes. Dr Marc has been a volunteer paramedic for 15 years and has been on the Kids of Courage Dream Team for 5 years. 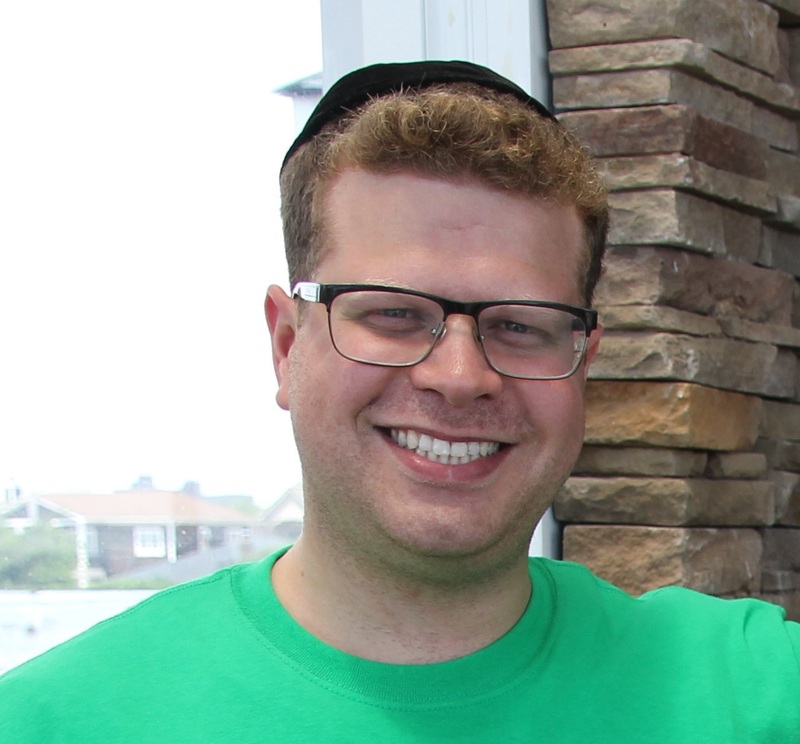 Dr Lustig is an Attending Physician at the NYU Medical center and is involved in teaching both residents and medical students in the NYU School of Medicine. He is a member of the American Academy of Ophthalmology and a subspecialty member of the American Academy of Pediatrics. Ari has always been an entertainer at heart. His skills in entertaining, programming and leading activities have put many smiles on the faces of the children. 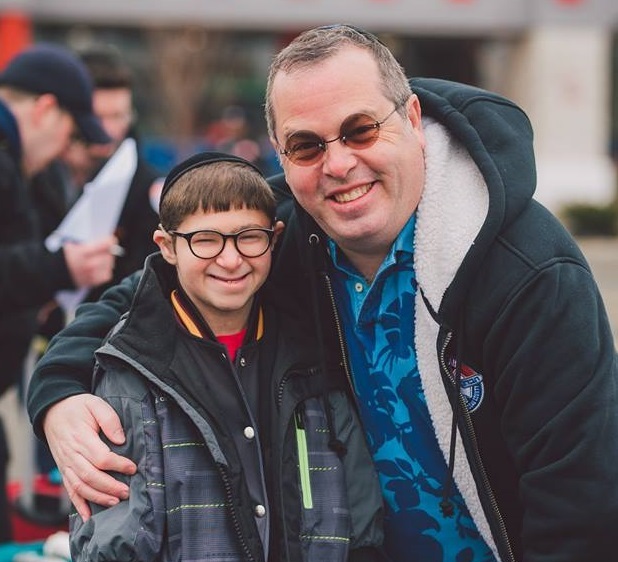 Ari is supported by his unique network of celebrities, sportsmen, movie-stars, magicians, pop-stars and others, who are always willing to show up whenever the kids are in need of a shot of happiness. His years of experience as a leader in camp have made him an expert in his field. plus…. 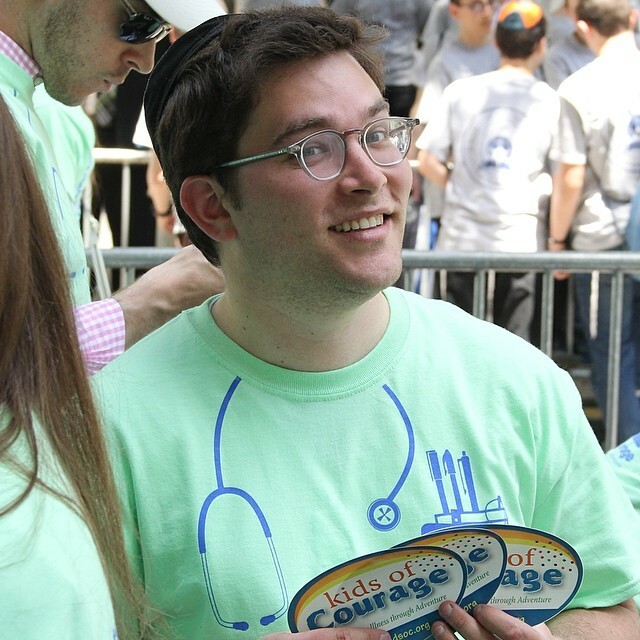 dozens of volunteers and partners in every field who make Kids of Courage possible!